Hugo Lloris was the first of his France team-mates to lay his fingers on the most coveted trophy in world football, after their superb run at the football mundia.The return to normality was always going to present a unique challenge. The question ‘what is next’ presents itself.According to Hugo Lloris the answer to the question is straightforward enough: you go home, and you celebrate the World Cup victory with your country. Though, it is not so easy Psychologically. Lloris who is known as a level-headed character, a goalkeeper who does not get carried away with the highs or too brought down by lows, but even he found himself flattened by the emotional side of winning football’s ultimate prize. When speaking to the media he said after the World Cup, the next two or three days there is a lot of celebration, a lot of obligation, towards the country, towards the French Federation, towards the fans and afterwards there is a feeling of emptiness Mentally and physically because It’s a long tournament which demands a lot of energy and a lot of emotion. Paris Saint-Germain star Angel di Maria believes teammate Kylian Mbappe has the attributes to become a future winner of the Ballon d’Or. The Frenchman has made great strides over the past 30 months and he managed to build his reputation further after contributing four goals en route to Les Bleus’ World Cup glory. 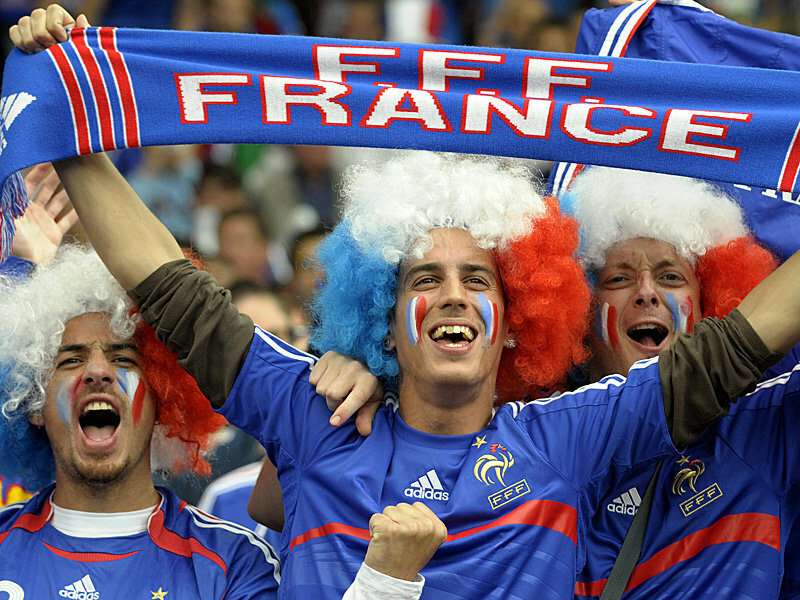 The governing body of football, FIFA along with French Football Federation is known to have signed an agreement that is aimed to develop football in Francophone Africa. 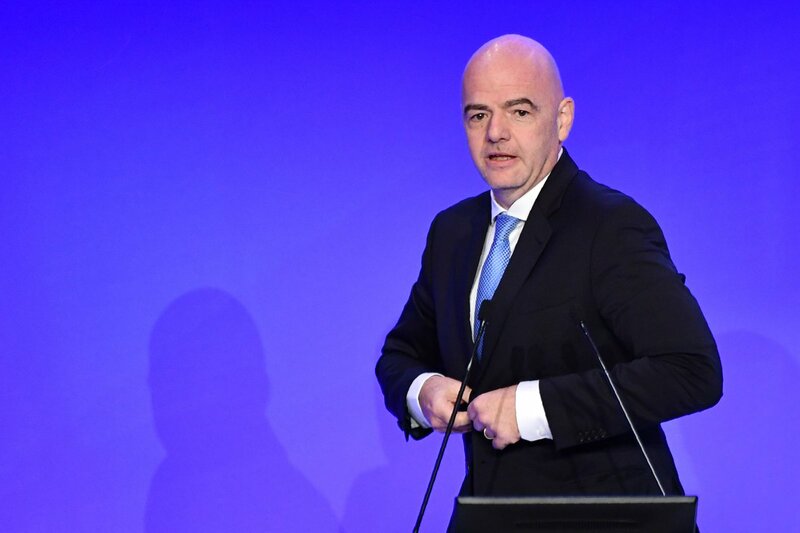 Gianni Infantino, the FIFA president, and Noël Le Graët, the FFF boss hopes that the deal is going to contribute to the Forward Program of FIFA when it comes to technical support. This is the first agreement for FIFA. It is important and symbolic. Moreover, it is an example that others are going to follow as said by Infantino in Paris during the signing of the agreement. 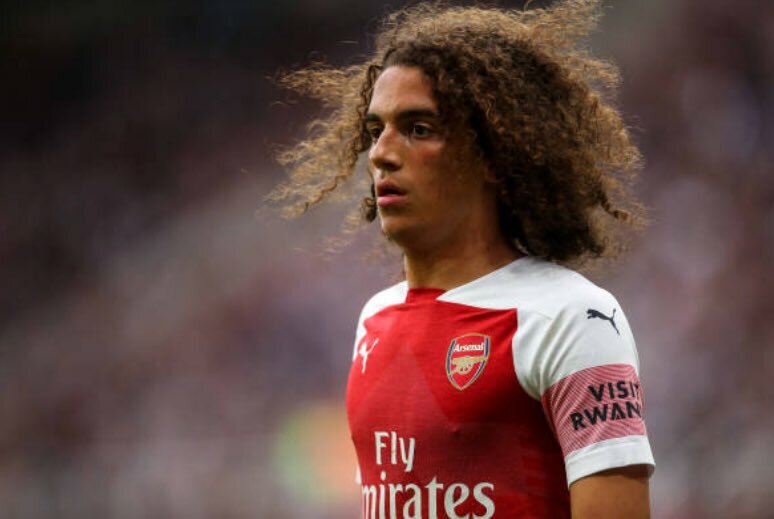 Arsenal midfielder Mateo Guendouzi has revealed that he has no plans of switching his international allegiance to Morocco after having featured for the youth teams with France. 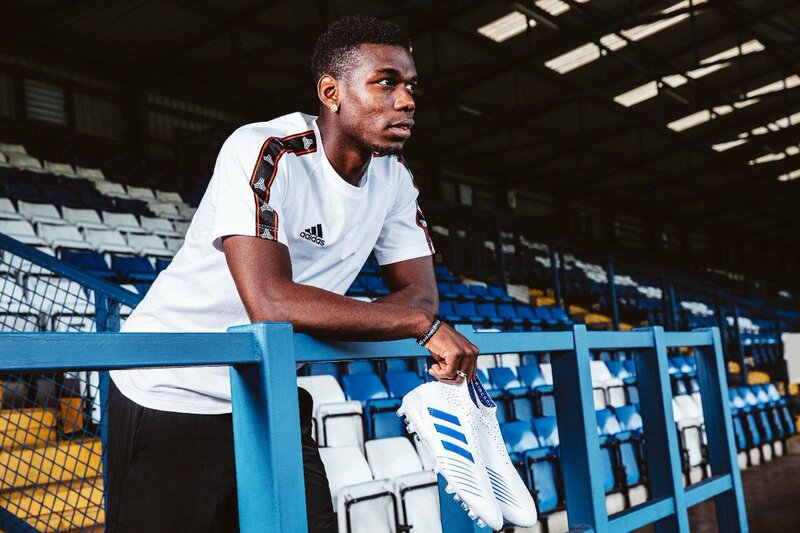 The 19-year-old has quickly adapted to the Premier League football since making the switch from Lorient over the summer and this recently witnessed him earn a call-up to the France under-21 squad. 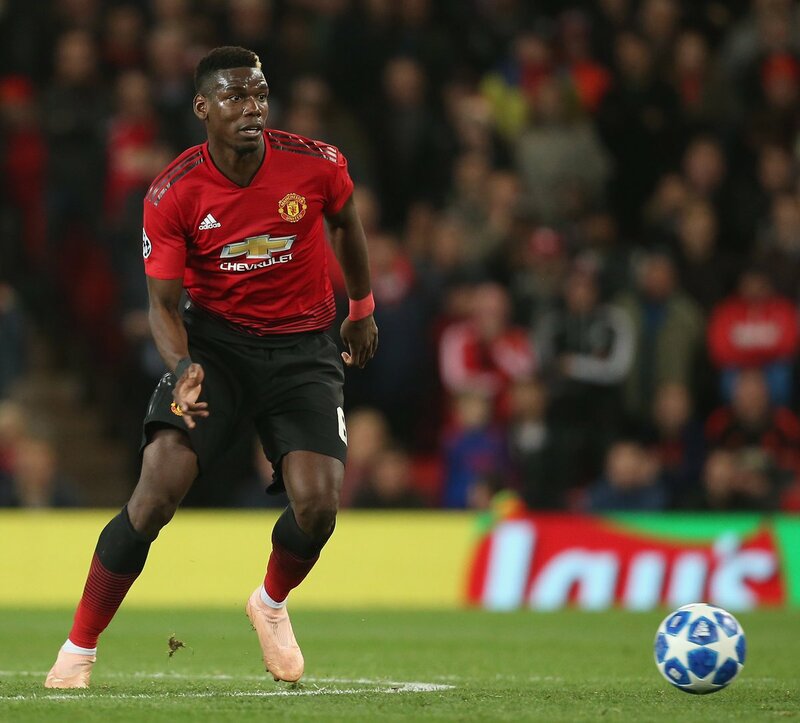 France international Paul Pogba has backed Alexis Sanchez to come good for Manchester United during the course of the current campaign. The Chilean attacker joined the Red Devils from Arsenalduring the 2018 winter transfer window but he has since struggled to produce consistent performances with just three goals from 23 appearances. As a result, the winger has received plenty of criticism from the United supporters regarding his showing on the playing field but Pogba has stressed that the 29-year-old should return to his old self sooner rather than later, he told Sky Sports News: “What you have to know about Alexis is he is a hard worker. Lyon captain Nabil Fekir has refused to rule out a summer exit amid the ongoing speculation regarding his future. 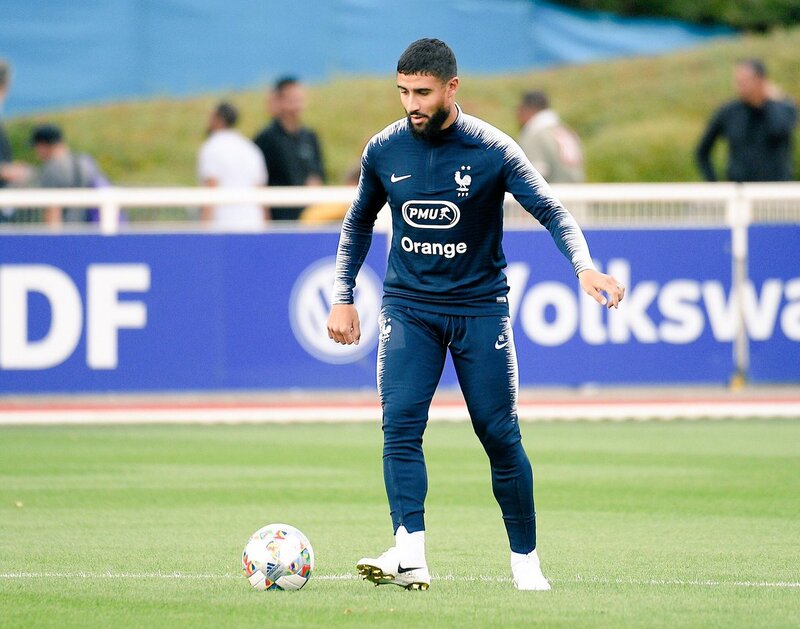 The France international was heavily tipped to join Liverpool before the World Cup but the deal was scuppered at the final hurdle after the Reds had concerns regarding his injury record. 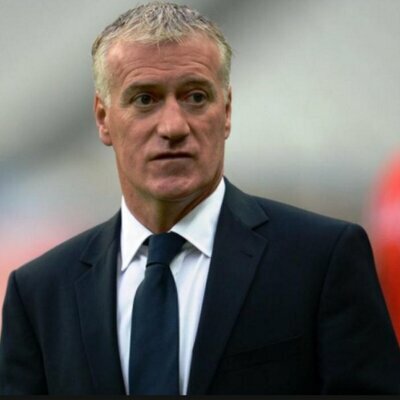 French manager Didier Deschamps said that he is proud of his team after they have reached the final of the 2018 World Cup. He said that it was a tough game against Belgium and that the players needed to be at their best in order to win the game. 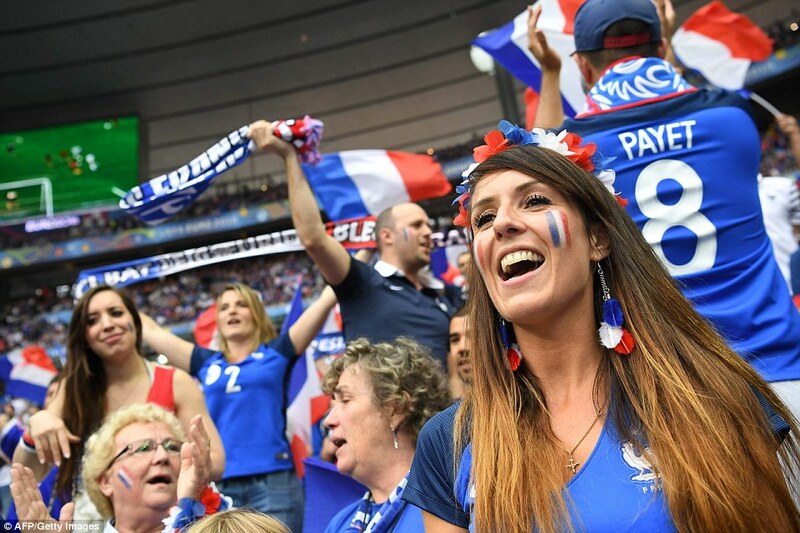 Didier Deschamps said that reaching the final is an important achievement for the French side as they are a young team with some inexperienced players. He said that they knew beforehand that it will be hard to play against Belgium and the players had to fight a lot to win the ball. 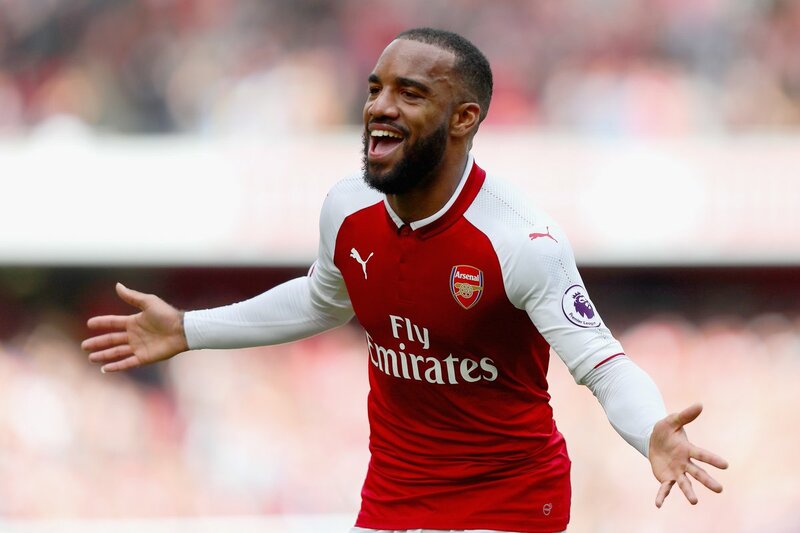 France international Alexandre Lacazette believes he can play alongside Pierre-Emerick Aubameyang in the Arsenal frontline despite initial doubts whether the pair can work together. Aubameyang arrived at the Emirates from Borussia Dortmund during the winter transfer window, and his arrival coincided with Lacazette’s demotion to the substitutes’ bench. France international Olivier Giroud has spoken about his ambition of winning the Premier League with Chelsea after failing to do during his five-and-a-half year stay with Arsenal. The 31-year-old came as a relatively unknown to England back in the summer of 2012, but he has since built up a reputation of being a handy goalscorer, having broken the 100-goal mark for the Gunners earlier this term. Speaking to SFR Sport, Giroud admitted that he is disappointed to have not won the league with Arsene Wenger’s side, but he is still hopeful of relieving his dream with Chelsea next season, he said: “I don’t know if we can really call it a regret but I have a little feeling of unfinished business because I would really have liked to have won the Premier League with Arsenal.